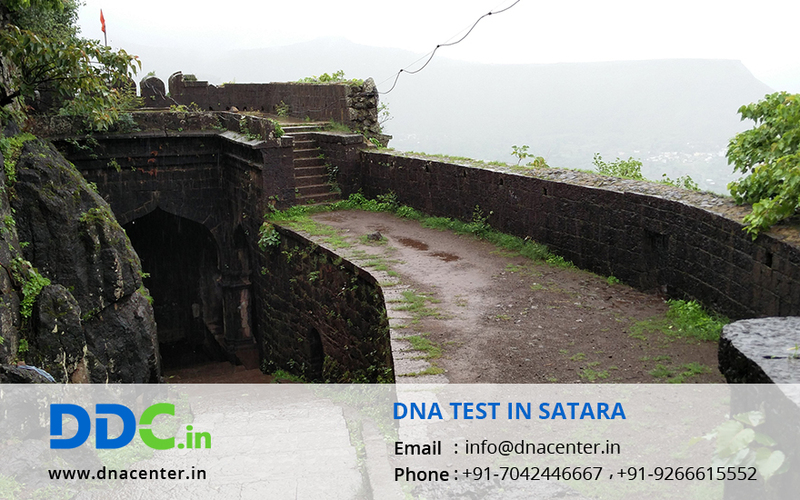 DDC Laboratories India has opened a new branch DNA Testing center in Satara. DNA Test in Satara Maharashtra is An AABB certified laboratory has all the facilities and keeps itself updated with the progress made in the field of medicine. Sometimes dead bodies are found after a period of time and they can’t be recognized then. DNA testing of any part available is done to grant an identity to the dead body.